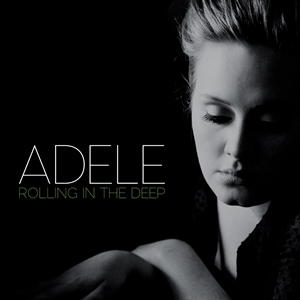 The song "Rolling in the Deep" was written by Adele and Paul Edworth and it was released in 2010. To describe the song, it was like the birth song of Adele, throwing her to the fame. The song was a really success, getting the charts of nearby 40 countries and peaking the number one in 20 of them. If you want to know more about ADELE, just go to the official website of ADELE. If you want to know the rest of the participants for the best song ever in The United States, just go to the Top 50 World USA or check the Top 50 songs for every single country in the world.